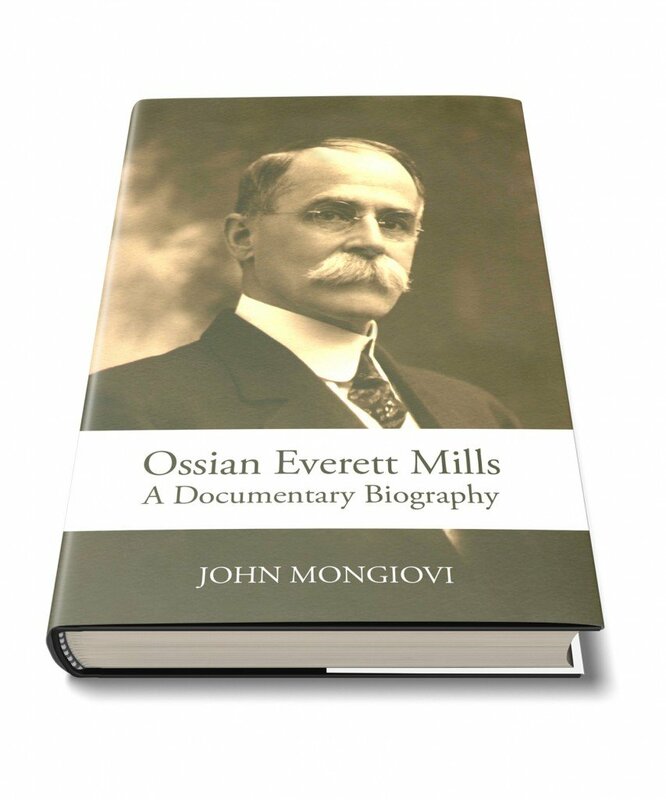 This work, by former National President, John Mongiovi, tells the story of the life, work, and ideals of the Founder and “Father” of the Sinfonia Fraternity of America. 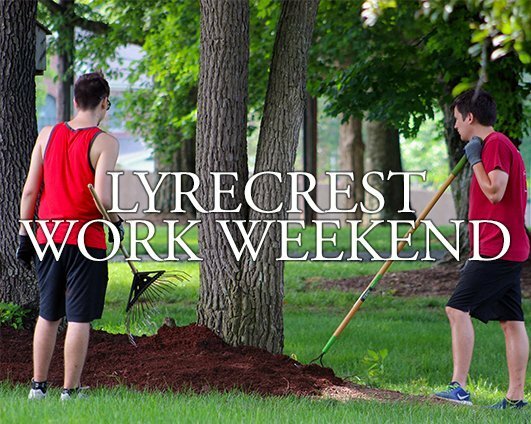 This comprehensive work presents all available materials pertaining directly to Mills’ life and work. It considers his family and early education, his studies and employment at the New England Conservatory, his marriage and family life, and his personal qualities and reputation. Mills’ participation in the Temperance Movement, prayer meetings, and the Christian Endeavor Society are examined as influences on the development of his Song and Flower Mission and Sinfonia. This Biography provides a comprehensive record of Mills’ efforts to support the Sinfonia Club, his development of the national Fraternity, and the appellations and honors accorded to him. 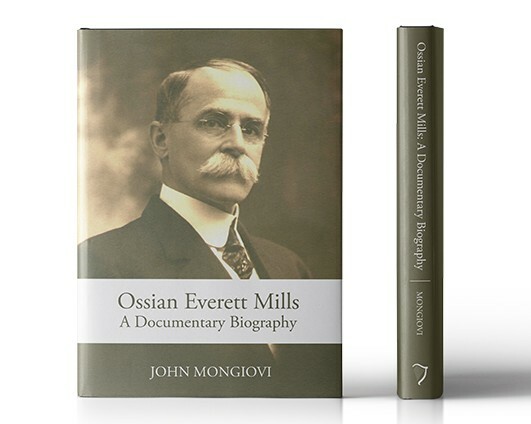 Included are annotated versions of the seven writings of Ossian Mills, written for Sinfonia between 1902 and 1915. Pre-Orders for the book will begin on October 12, 2018, through the Sinfonia Store. Pre-Orders end November 1, 2018. “In 1997 I compiled a complete set of the writings of Ossian Mills and Percy Burrell. As a preface, I wanted to include biographical summaries on each, but none existed. At that time the only biographical information Sinfonia had on its Founder was an obituary, which gave his occupation and the name of his son. 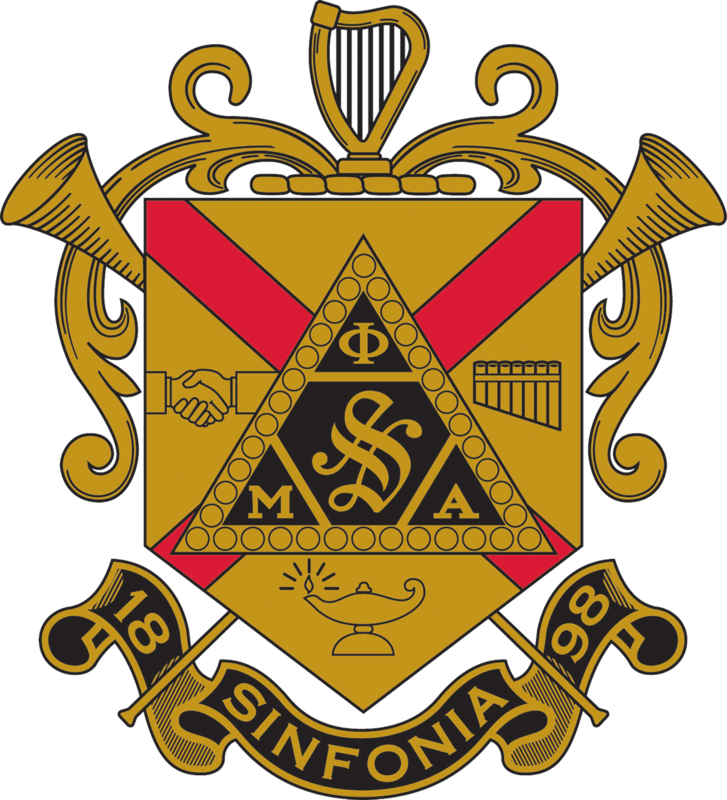 In July 1998, a few months before the Fraternity’s Centennial Celebration, I was planning a Memorial Service to take place at Mills’ grave on October 5, 1998, the last day of Sinfonia’s first century. On that same summer trip I made my way through the libraries, archives, and government offices of four states to collect biographical information on both Mills and Burrell, which led me within just a few remarkable days to a voluminous cache of personal artifacts, correspondence, photographs, newspaper articles, concert programs, and other items pertaining to the life of Father Mills. John A. Mongiovi served as Sinfonia’s National President from 2009-2015. 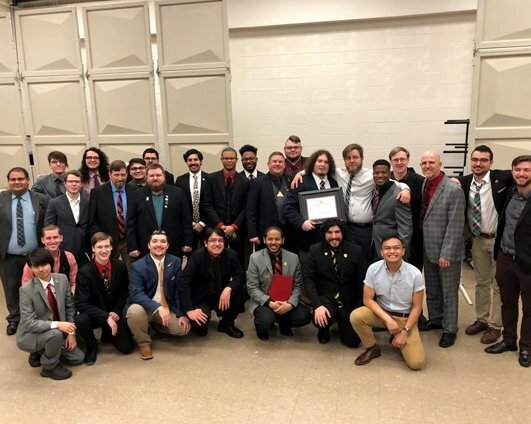 Brother Mongiovi was initiated in 1994 as a collegiate member of the Upsilon Psi Chapter at the University of South Florida and was initiated in 2004 as an honorary member of Mu Chapter at the University of Oklahoma. He served two terms as Chapter President, and two terms as Collegiate Province Representative (CPR) of Province 13. 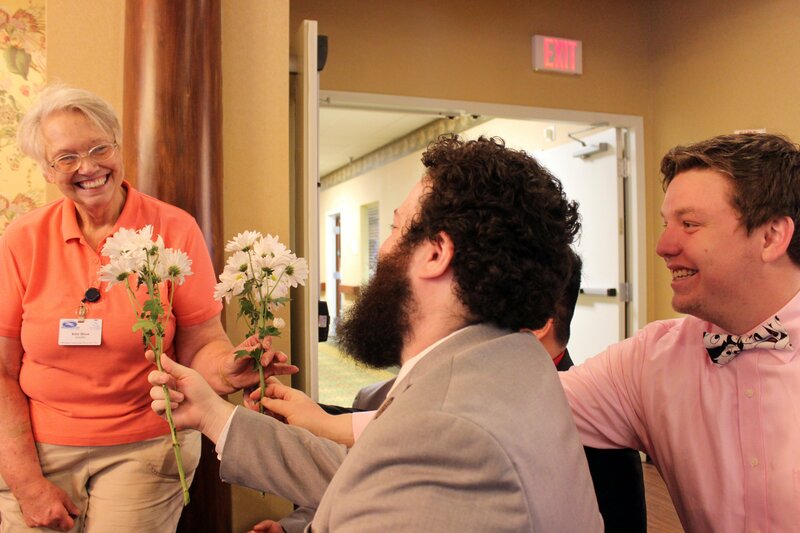 Brother Mongiovi served for 18 years on the National Executive Committee, beginning in 1997, in the positions of Chairman of the Collegiate Province Representatives Council (1997-2000), Committeeman-at-Large (2000-2006), National Vice President (2006-2009), and National President (2009-2015). He also served as National Historian from 2000 to 2006, becoming the second man to serve in that capacity since the position was restored by the National Assembly at the 47th National Convention in 1991, succeeding Dr. T. Jervis Underwood, and has served as a Trustee of the Sinfonia Educational Foundation. In recognition of Brother Mongiovi’s profound and numerous contributions to Phi Mu Alpha Sinfonia Fraternity, including the restoration of the Ritual, the restoration of the Object, the organization of the Fraternity’s National Archives, the establishment of the first National Museum for the display of historic artifacts, and his tireless efforts to educate brothers everywhere on the history, symbolism and meaning of the Ritual, the Fraternity presented John with the Ossian E. Mills award at the 55th National Convention in 2015 in New Orleans. 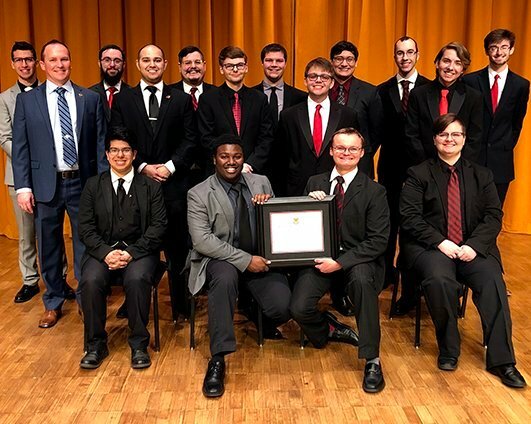 Brother Mongiovi becomes only the sixth man so honored since the award was created in 1988 to recognize significant and valorous service to Phi Mu Alpha Sinfonia Fraternity of America. Brother Mongiovi specializes in helping performing and creative artists overcome performance anxiety and stage fright, and achieve greater confidence, focus, creativity, and motivation. 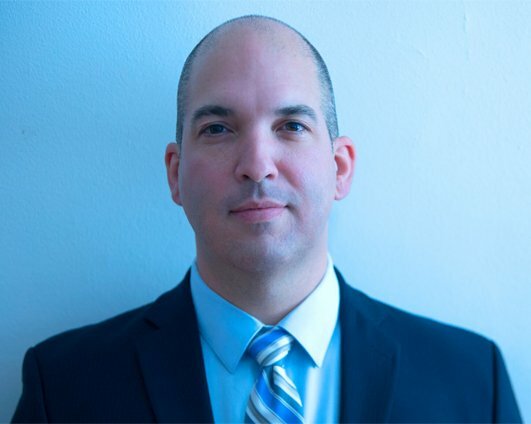 He is one of 21 practitioners in the United States who has been licensed as a Hypnotist by examination of a state medical licensing board, and is a Certified Member of the National Guild of Hypnotists. Mongiovi received the Bachelor of Arts degree in biology from Rollins College and the Master of Music degree in music theory at the University of South Florida. He currently resides in New York City. Ossian Everett Mills was the Revered Founder and “Father” of the Sinfonia Fraternity of America. He was born in 1856 in Thompson, Connecticut, and was the eldest son of seven children in a musically-inclined family. As a youth, he attended the Woodstock Academy, which emphasized moral character and an active life of service. By 1879 Mills moved to Boston. He studied voice as a tenor at the New England Conservatory, where he was employed as bursar. Here he sang with the celebrated contralto, Carrie Cleveland Carper. They were married in 1883 and had one child, Homer, in 1888. In Boston Mills was involved in the Christian Endeavor Society, which emphasized prayer meetings and visits to the sick. In 1886 Mills began holding prayer meetings at the Conservatory, and around the same time, he began organizing groups of people on Easter and Christmas Sundays to minister to the sick in the hospitals of Boston with flowers and music. Over the years this “Song and Flower Mission” gained a reputation as one of the most generous and beautiful of charities, and was awaited with great expectancy by the patients and nurses. This was the first large-scale and ongoing use of music to aid the sick in America.